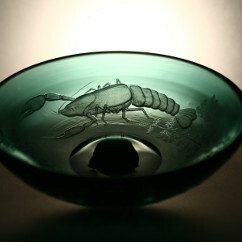 Zoltan Viczan was born in Cegléd, Hungary in 1979. 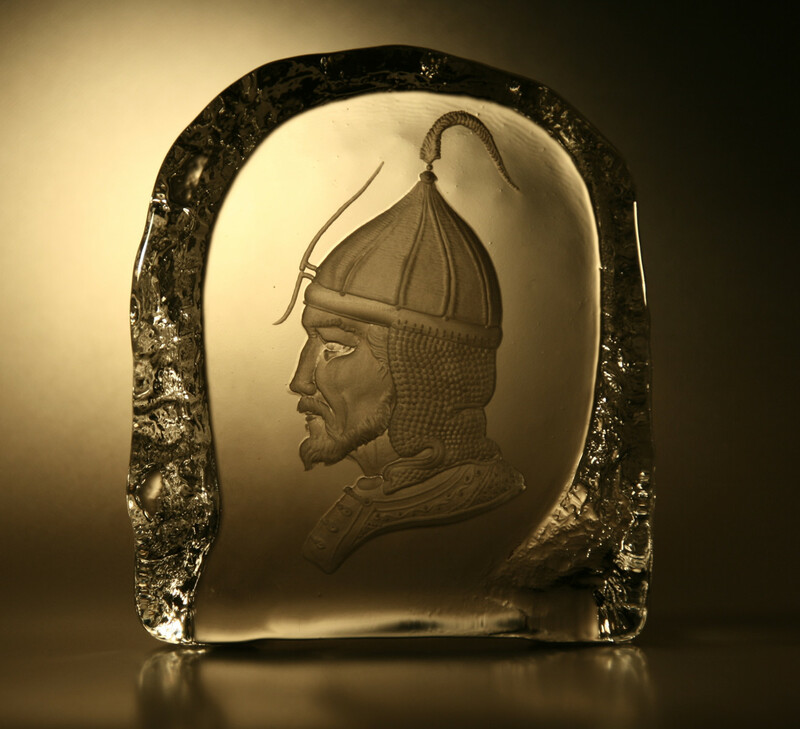 He began his studies as a glass cutter at the age of 14 in Budapest, Hungary and graduated as a crystal glass cutter in 1996. 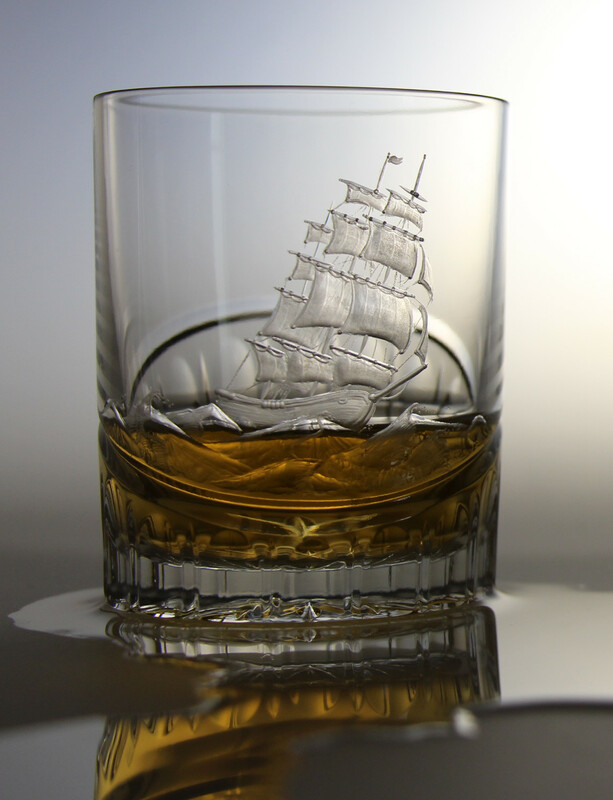 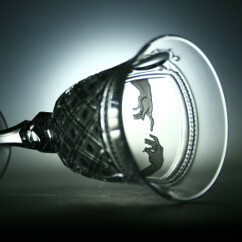 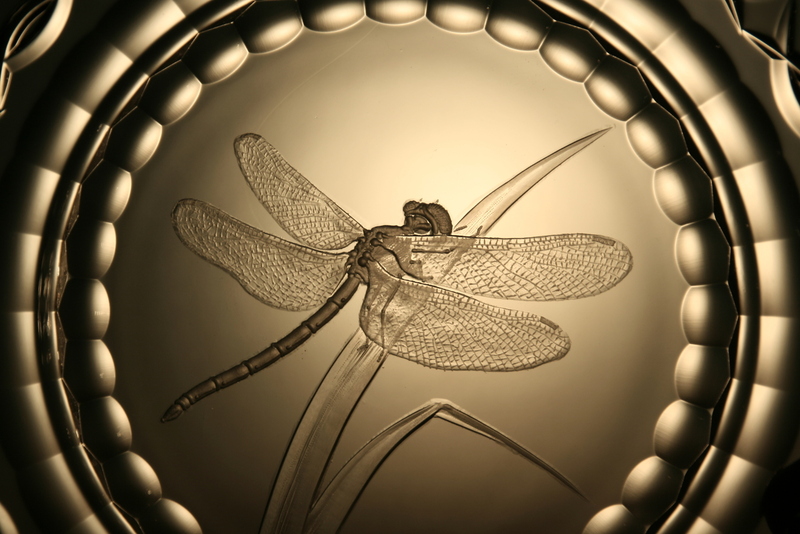 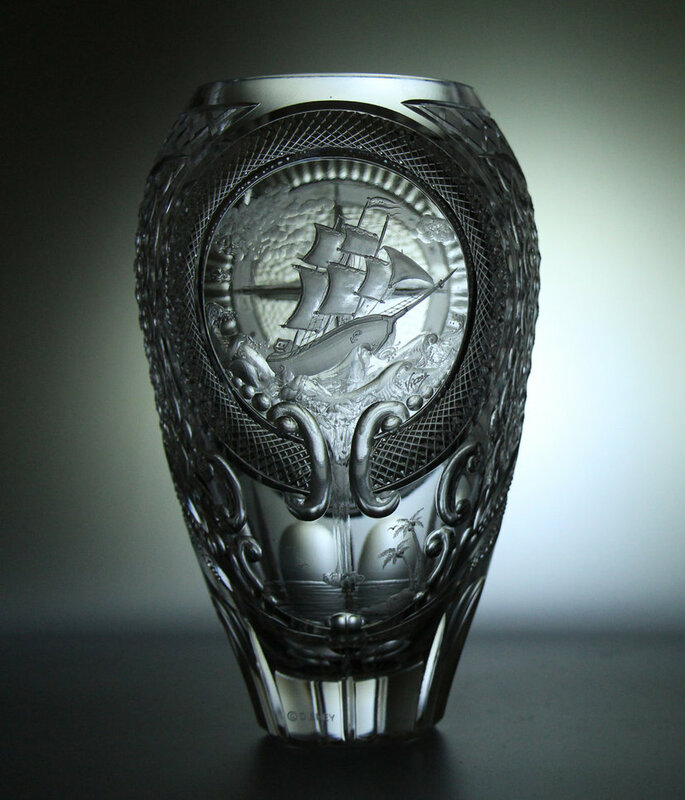 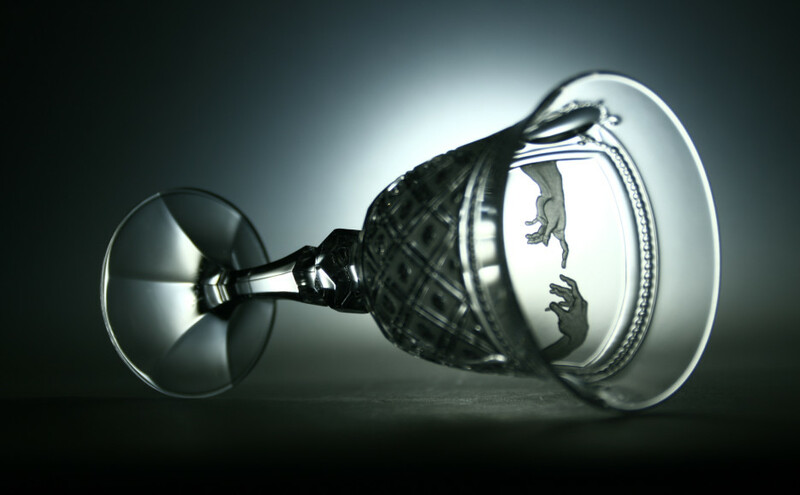 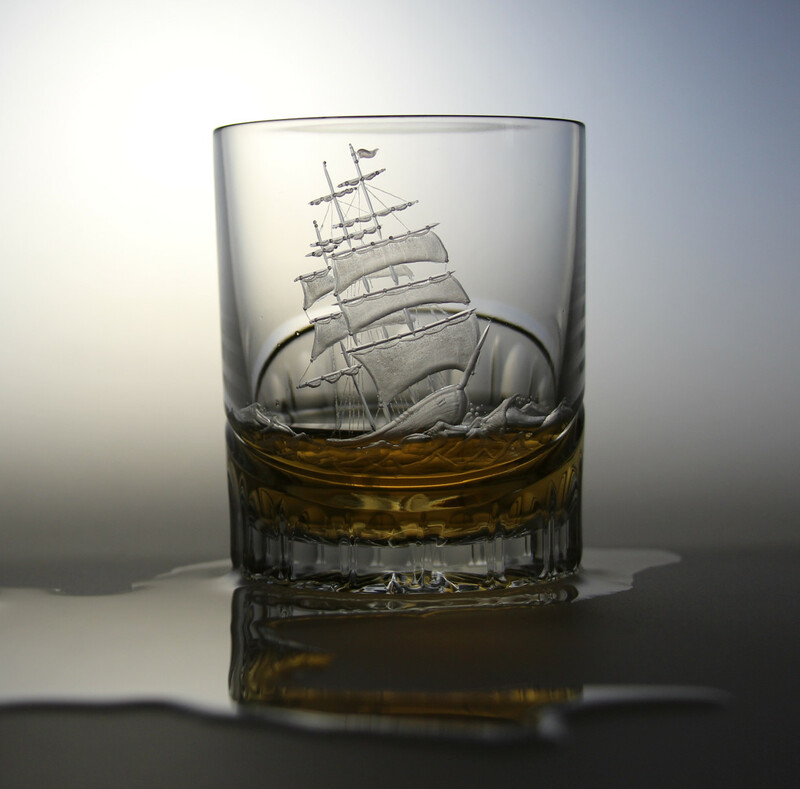 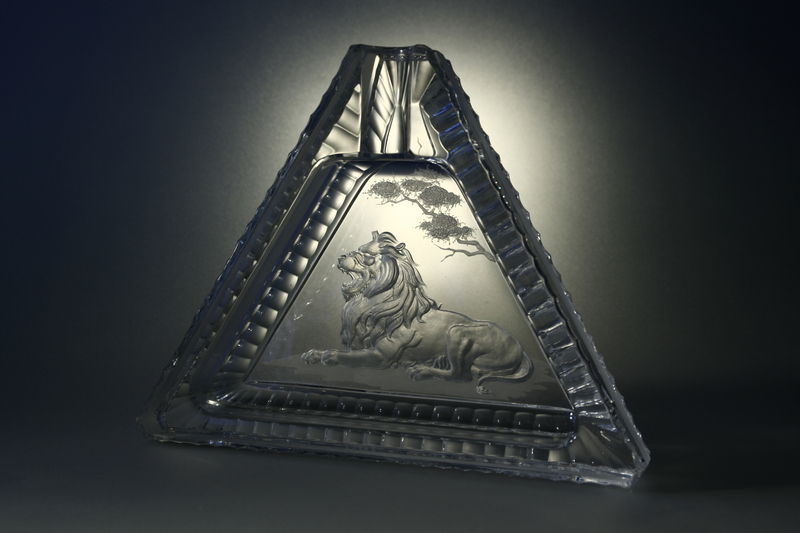 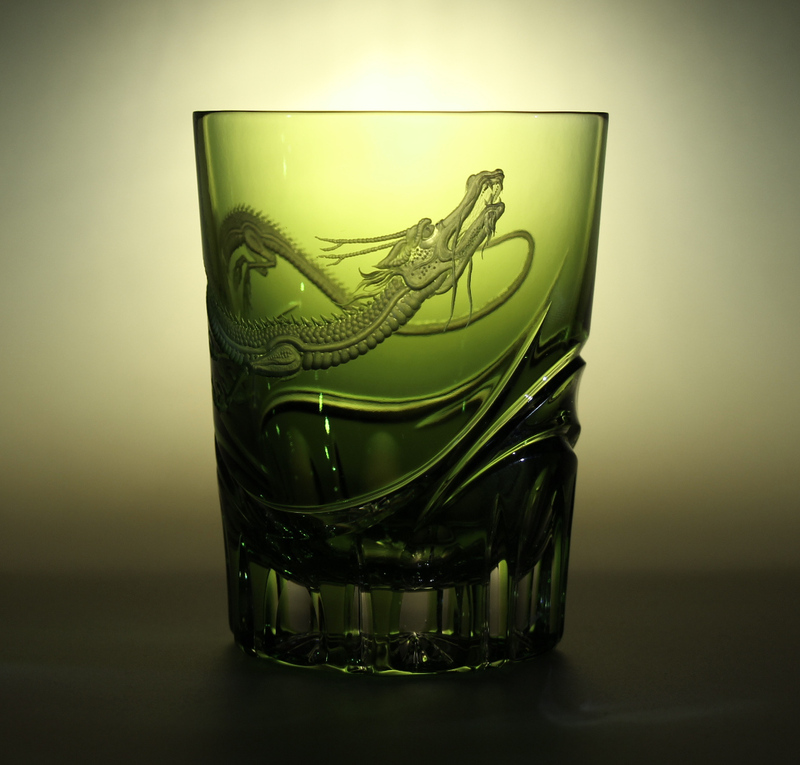 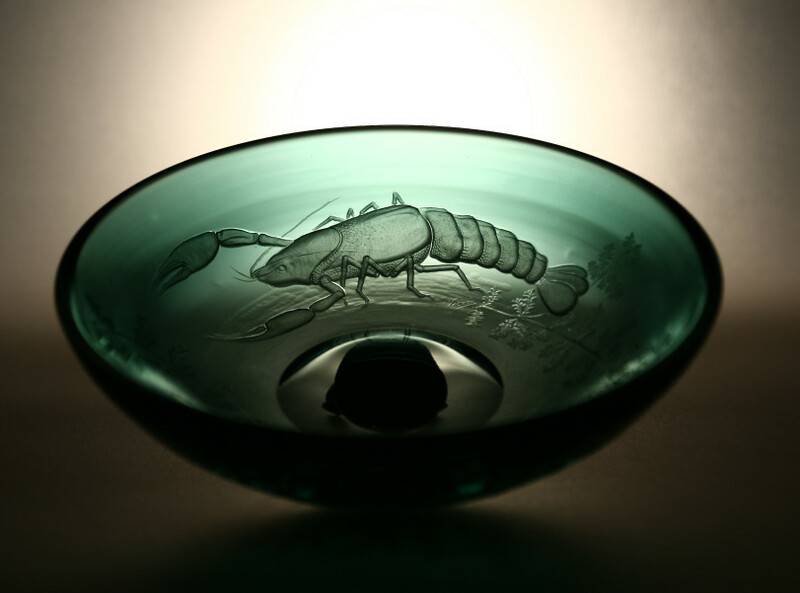 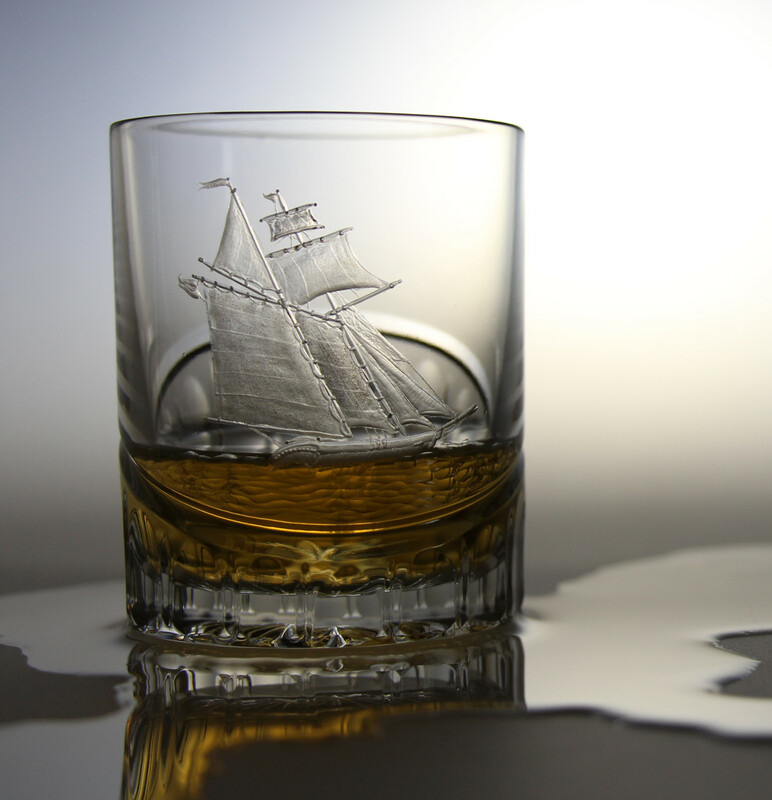 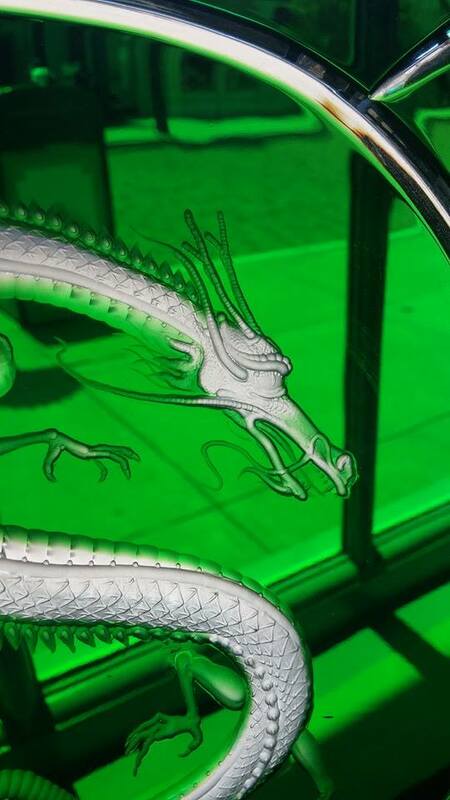 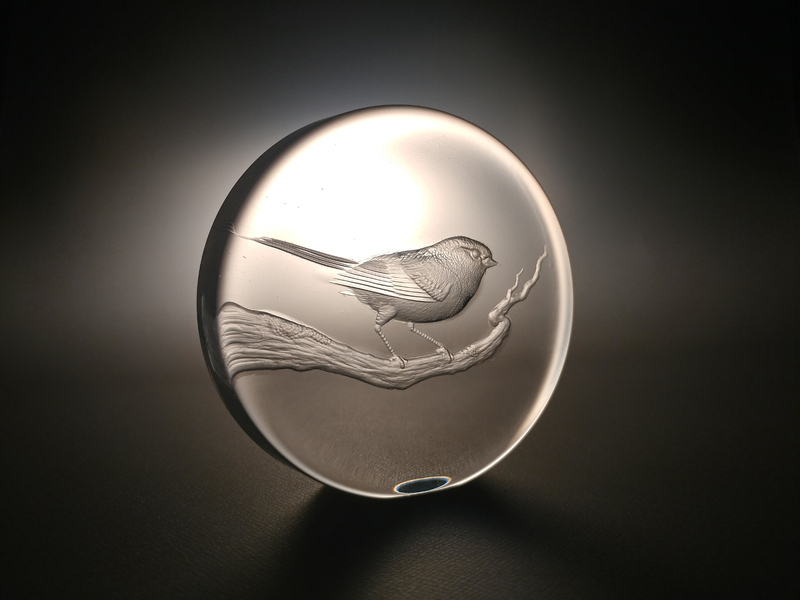 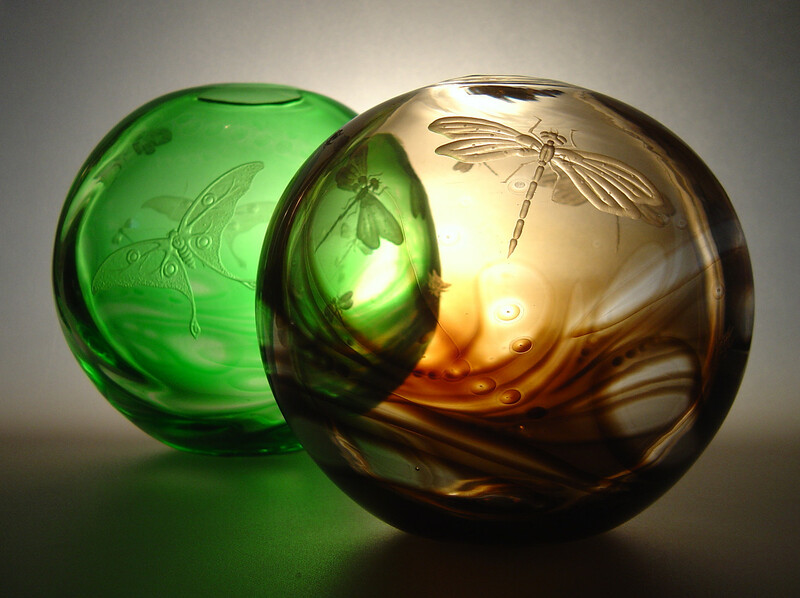 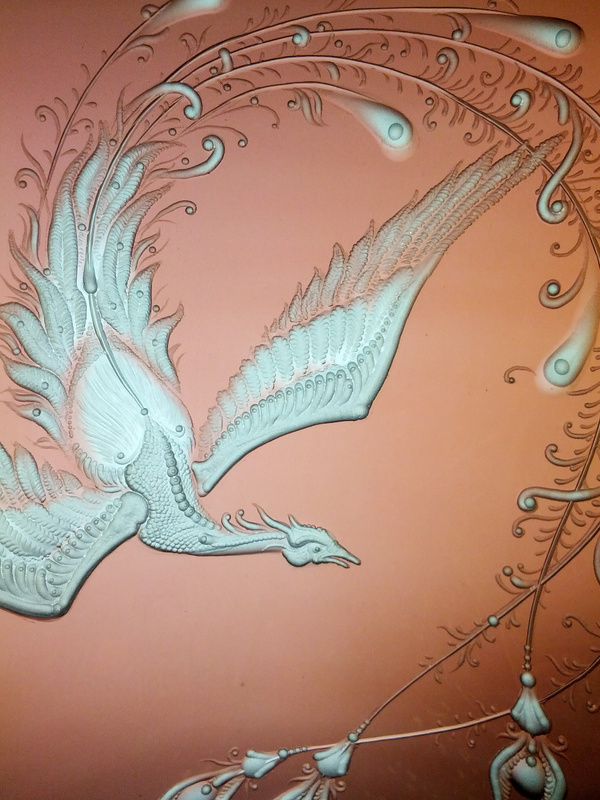 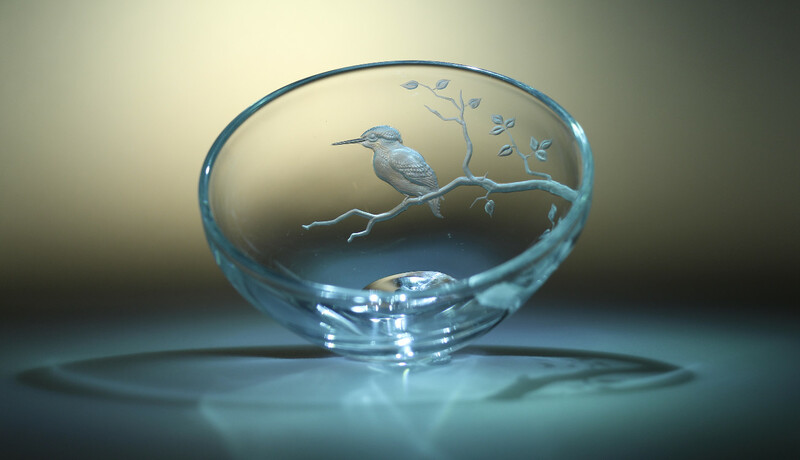 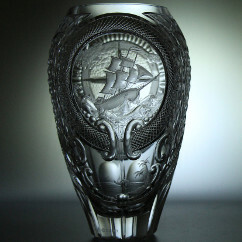 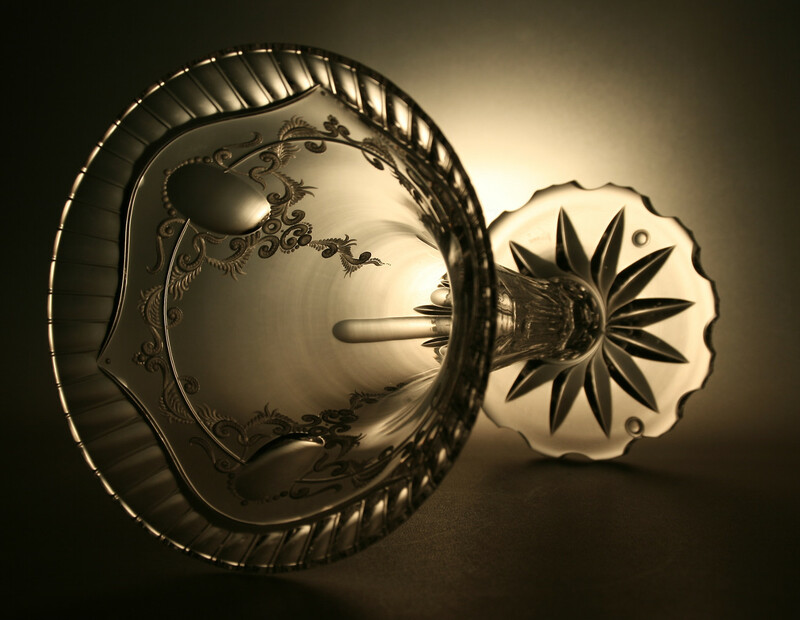 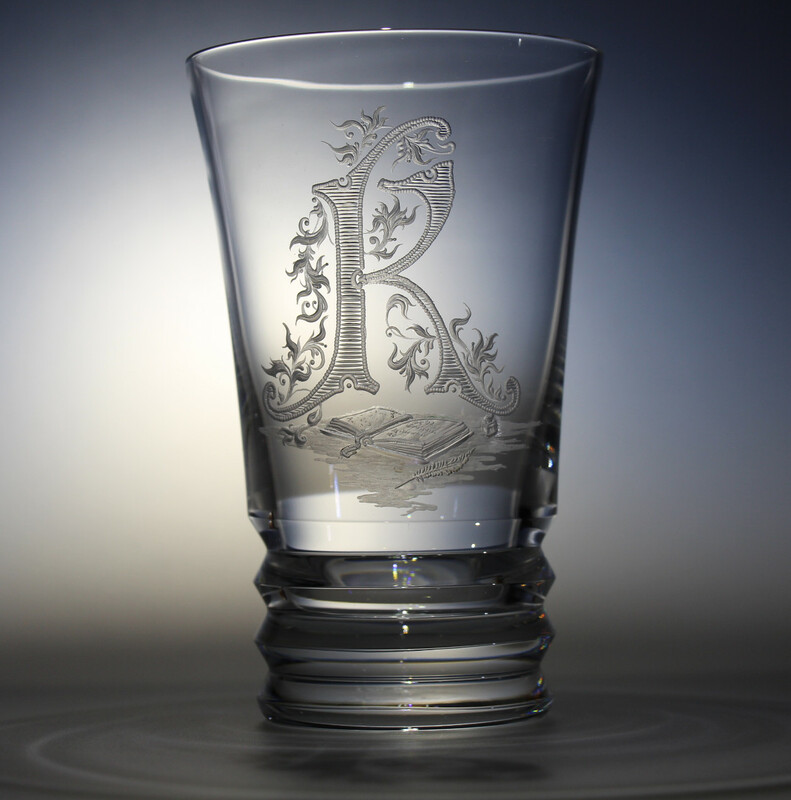 His attention soon turned to glass engraving and he became a self taught glass engraver. 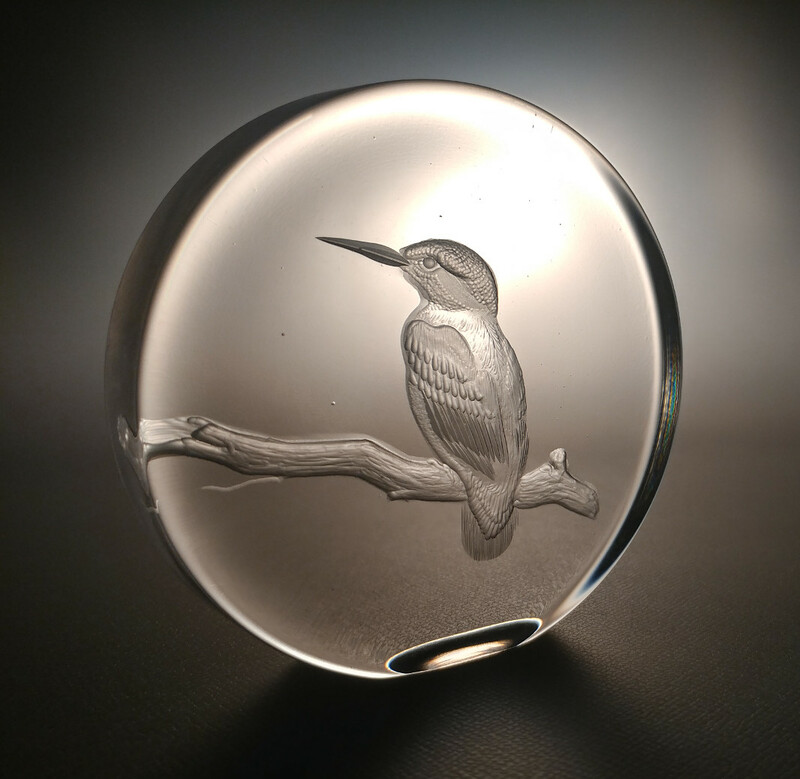 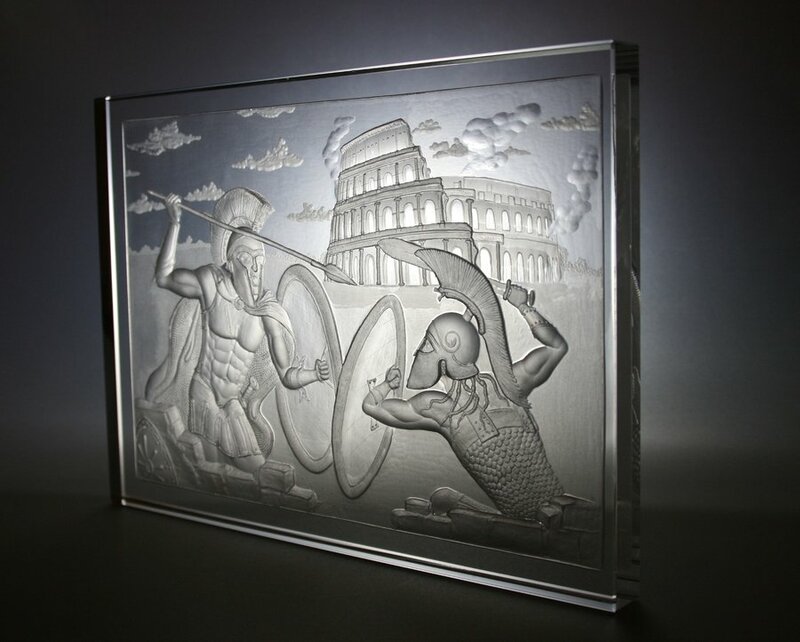 Using his glass cutter skill and by studying contemporary and antique masterpieces, Viczan developed his very own style of glass engraving. 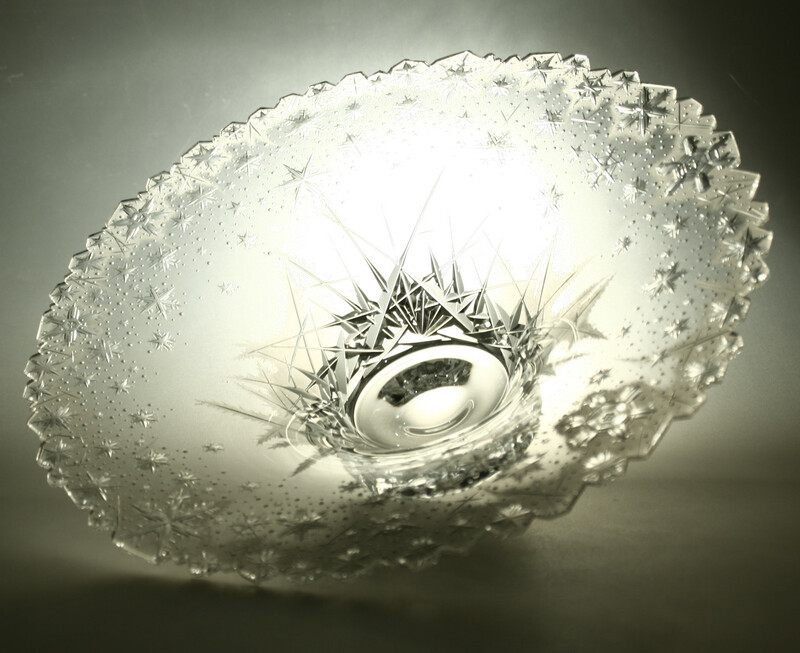 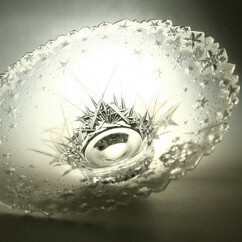 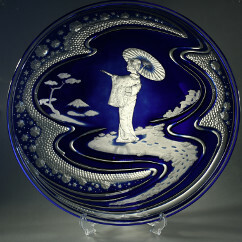 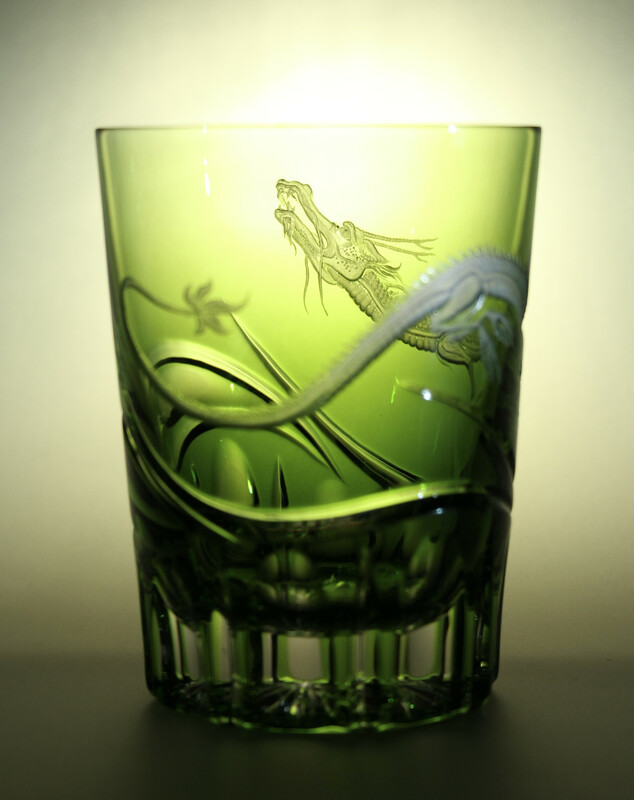 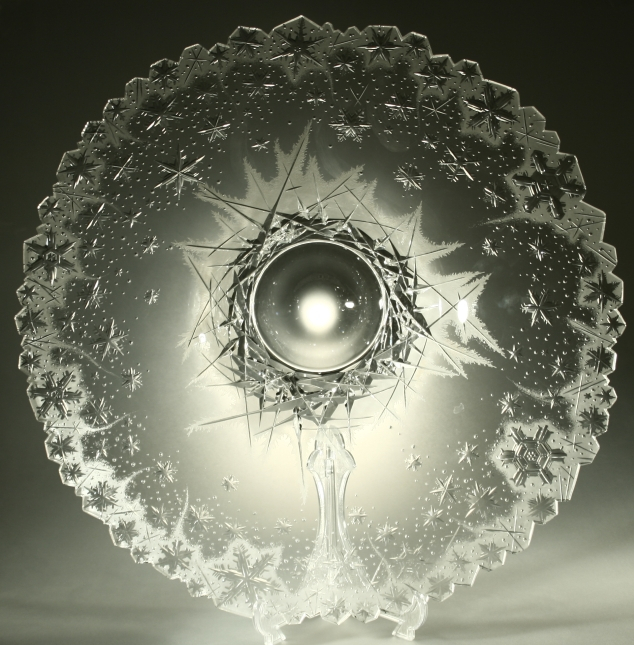 In 2005 he moved to Ishikawa prefecture, Japan, ( 世界のガラス館 ) where his work was to demonstrate the european glass cutting technique. 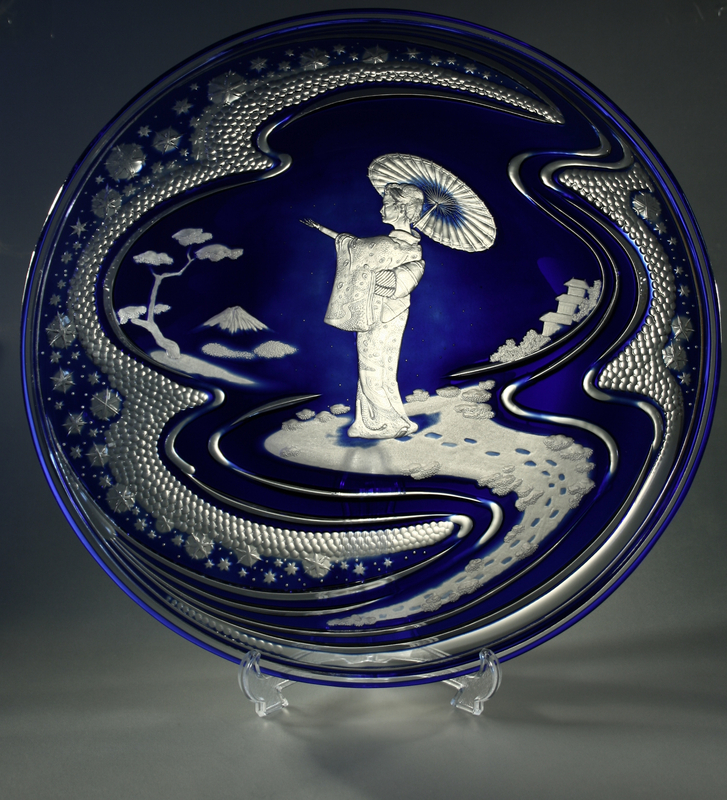 Beyond the demonstration, thanks to the artistic freedom that the Japanese company provided to him, and to the skill that he brought with him from Hungary, Viczan greatly improved his style. 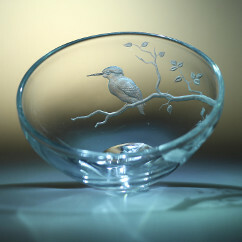 From 2008 he worked as a self employed artist in his own studio in Hungary, his work was exhibited and awarded several occasions. 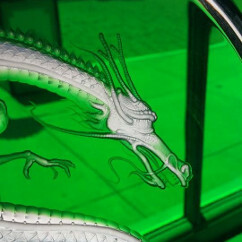 In 2011 he moved to Japan, then Hong Kong, recently in Shanghai.